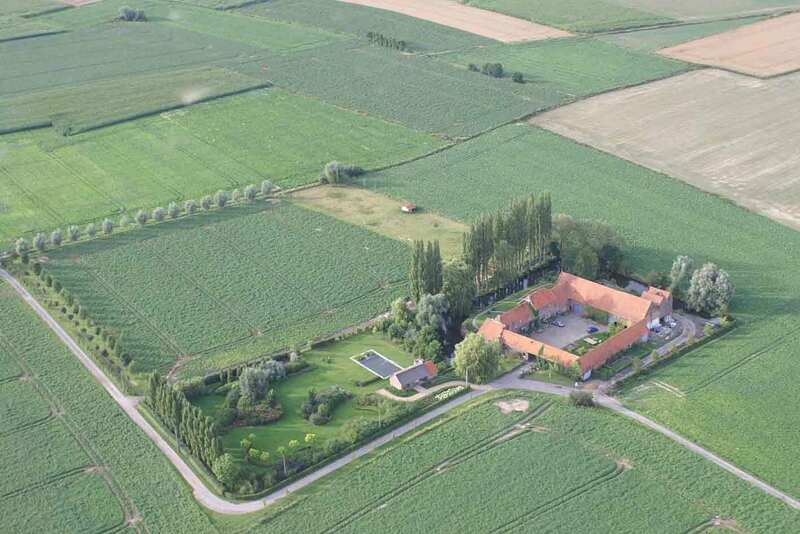 Ferme de la Naverie is an old farm in square bordering on Wallonia and the Flanders. The farm is in the center of an extended agricultural area. It is a place of quietness and harmony where nature invites for relief, rest, unconcern. You will discover the charms of the countryside in any season. The previously's farm conciërgerie has been modified in a comfortable lodging.